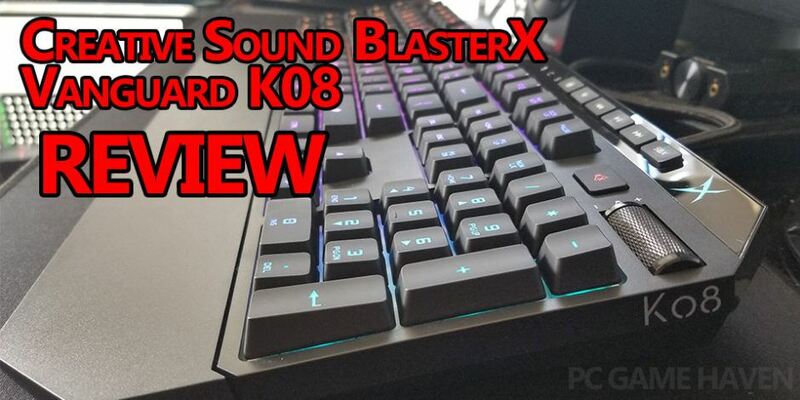 For $100, you can get a keyboard that you can game hard on, or that you can use for typing and browsing, without looking like too much of a nerd. As you can see from our #1, you definitely don’t need to cap out your budget if you want the best. 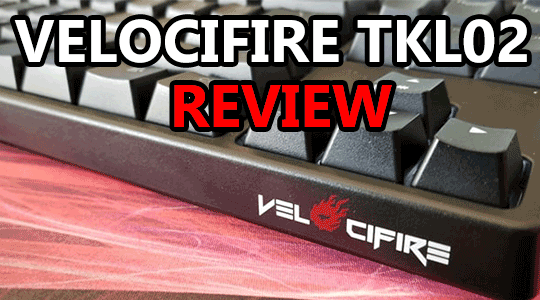 Velocifire’s TKL02 is a well-priced tenkeyless wireless keyboard with mechanical switches. 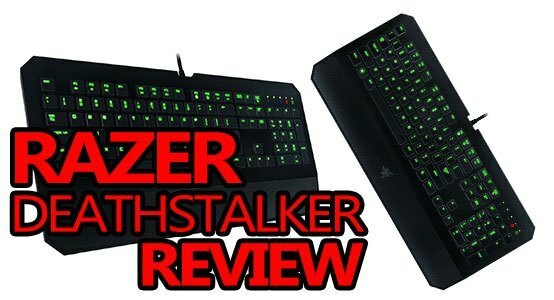 But, that doesn’t automatically mean it’s worth your hard earned dollars – or does it? 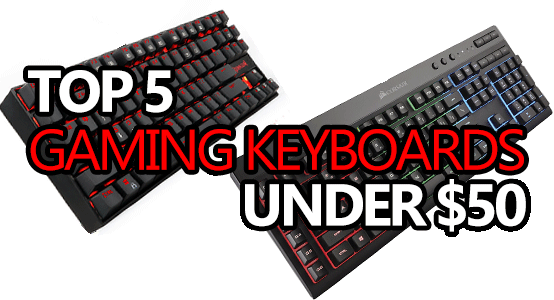 Having a good keyboard for gaming can mean the difference between owning, and getting owned. 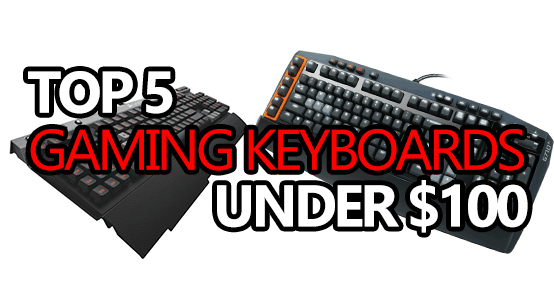 That’s why we’re showing you 5 of the absolute best keyboards you can buy for under $50 – all you have to do is pick one. 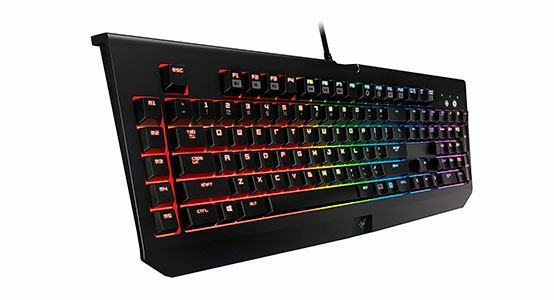 If you’re a fan of mechanical keyboards and RGB lighting, the Razer BlackWidow Chroma is definitely a keyboard you’re going to want to check out!